Khan’s inaugural solo effort marked the freedom of a seasoned chanteuse who had already arrived on the promise and power of her most transcendent instrument: her voice. The album’s enduring artistic merit has been marveled in contemporary R&B circles by several of its key figures, including Erykah Badu & Mary J. Blige. 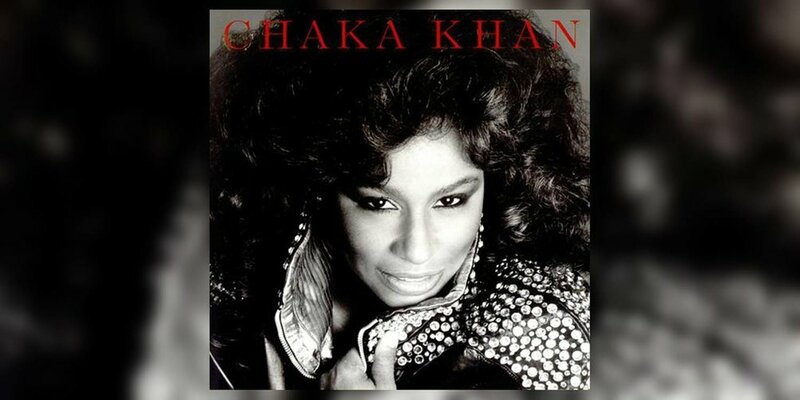 ‘Chaka Khan’ is a testament to its creator’s inventive concentration and a glorious bridge between the “old” and (then) “new” elements in black music. With ‘Ask Rufus,’ the band became sophisticated funk stylists, expanding their artistic palette forward, and exploring every possibility in their musical vision.